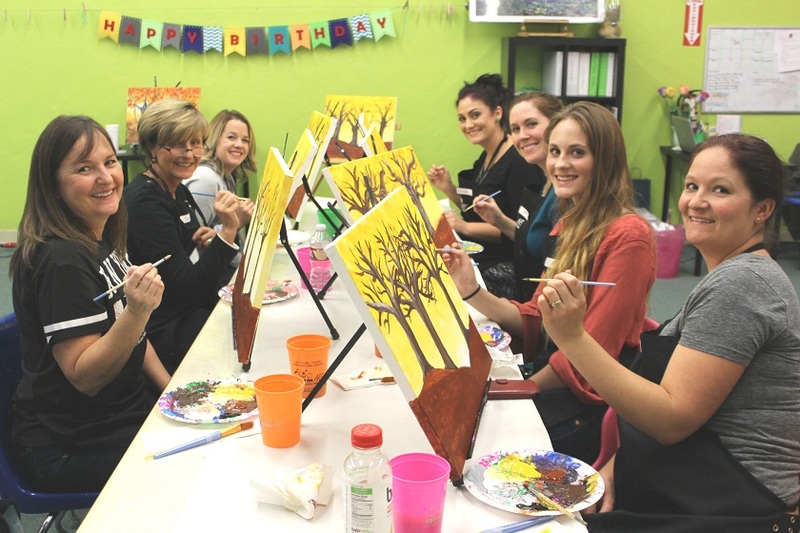 Our Painting parties are ideal for any level experience participants! If you think you can’t even draw stick figures this is the perfect painting activity for you! We will help you step-by-step in a fun and creative way in how to create a piece that you will be pleased to display and show to family and friends. Join us for an existing party or plan your own (minimum of 5 participants) special discounts for corporate groups! How To Join A Party? 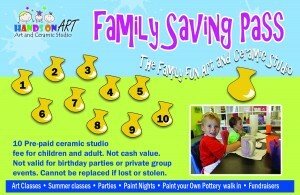 Come ready to create and have fun! You can bring your own food and drink! Two hours of instruction, by one of our professional teachers at Hands on Art Studio located in Farmington. All of the materials needed to create your masterpiece, including paints, paint brushes, apron, etc. Starting at $25 to $65. The cost varies according to the project and canvas size. Participants can choose from different canvas sizes when the project permits. How to Book a Private Party! Select the piece of your interest by following the link below, you can book online or by calling at 801-451-7689. For private parties, there is a minimum of 5 participants. Looking to build your team at work or to reward your employees for an extraordinary performance? Art parties are a great way to strengthen relationships and to celebrate any occasion. We offer a corporate discount on bookings of 20 or more participants. We also offer parties at your location! Most classes are based on a two-hour frame. In the scenario you need to cancel your reservation please do within 48 hours of the event. You can always reschedule. All reschedule requests can be handled over the phone or by via email handsonartforchildren@gmail.com. Sorry, we don’t offer refunds. A No-Show will be subject to lose all credit.